Just a little Happy New Year’s wish from us to you! 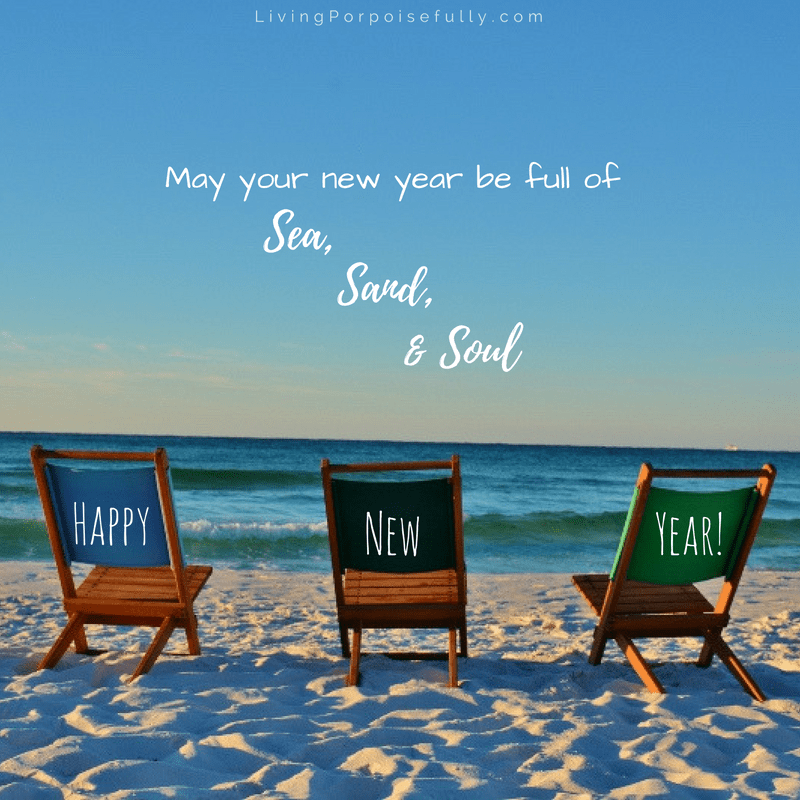 As your 2017 unfolds, may it be full of sea, sand, and soul! May you always treasure the sand under your feet, the view of the horizon, and the sweet air you breathe, no matter where you happen to be. Here’s to a porpoiseful 2017!